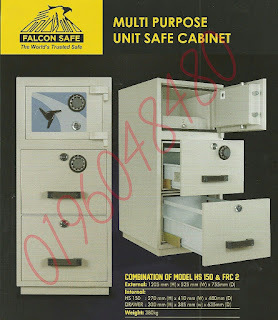 Falcon Home Safe Series is made specially to fit into most household. 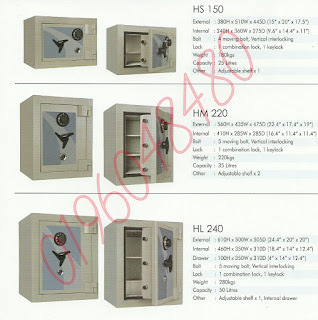 These home safes are made with quality stainless steel construction for extra durability. 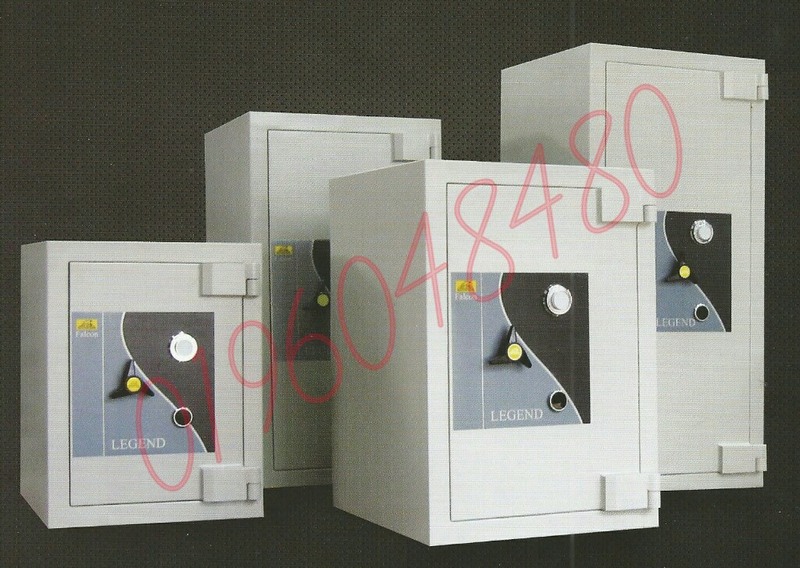 The premium quality ensures maximum security over thefts and damages. We guarantee our home safes will offer amazing protection over valuables stored in them with a modern appearance. 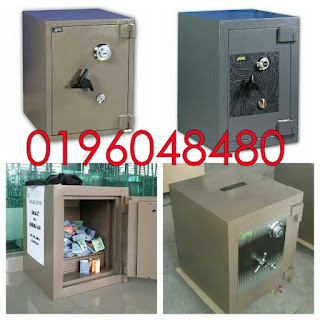 This is achieved mainly using our locking mechanism which consists of 1 combination lock and 1 seven-lever keylock. 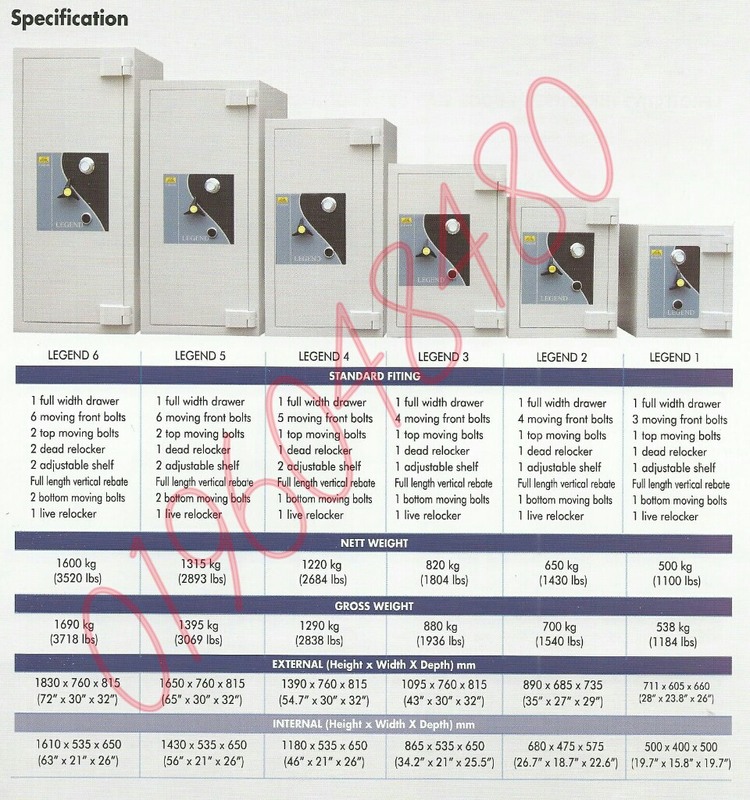 Home Safe series is loaded with 180 – 280 kg of weight depending on specifications and model. This is to make sure immobility to prevent thefts. 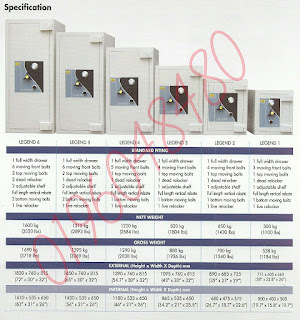 On top of that, the series comes in a multitude of dimension, sizes and designs to cater different needs. 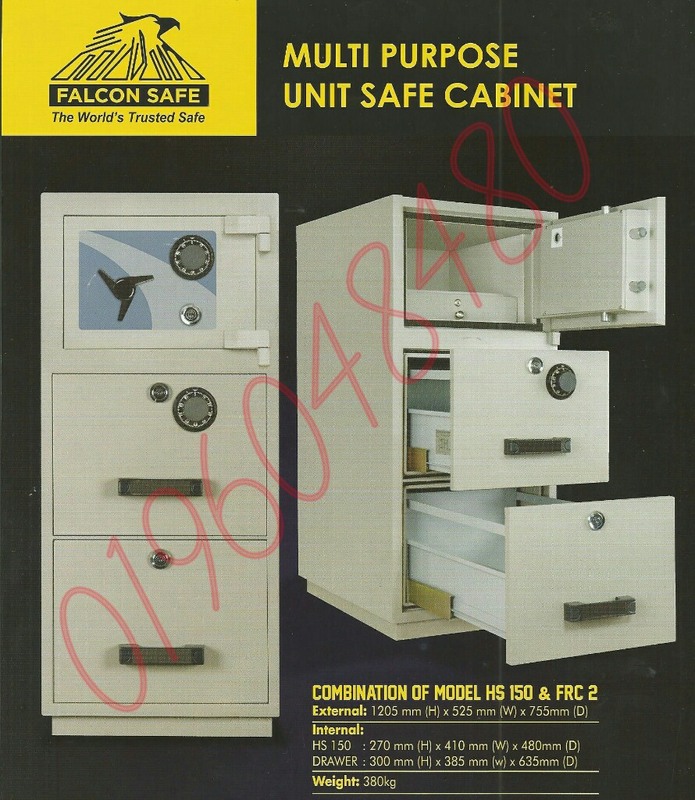 Our home safe series is packed with essential features for maximum protection and security. They resemble our sophistication in safe & lock engineering & technology, longevity and elegance.